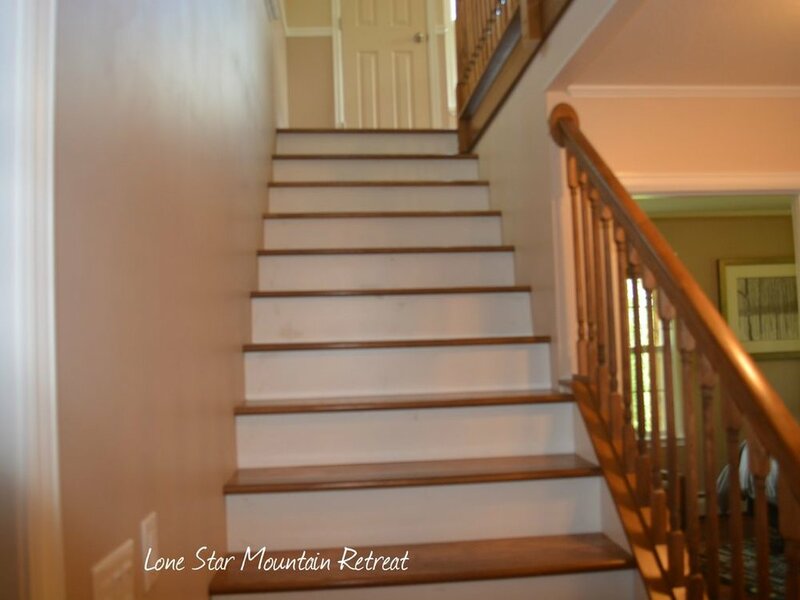 A luxury home in the middle of Summit County awaits you! 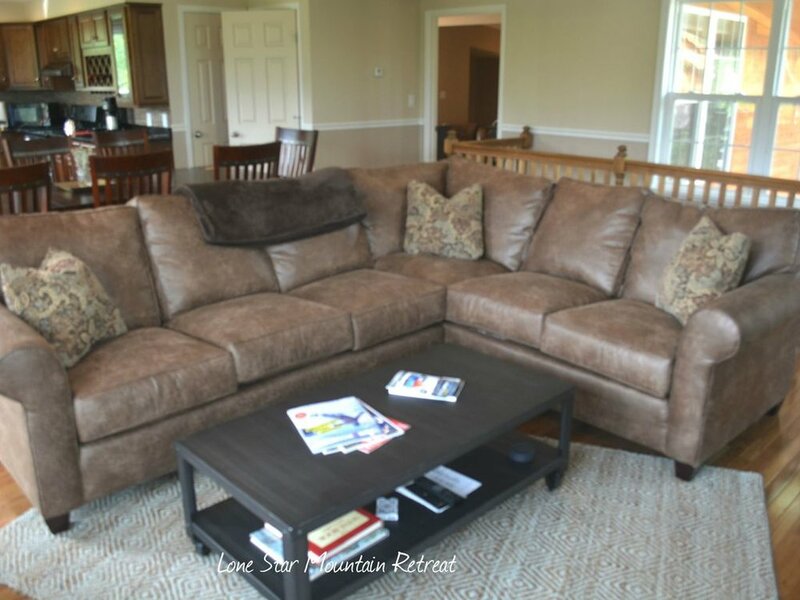 Our gorgeously remodeled home sits atop Sky Pilot Drive, with nothing behind it but National Forest and a completely unobstructed view of Buffalo Mountain. Step across our property line and you will find yourself in the forest, just a few yards from the Mesa Cortina hiking trail. 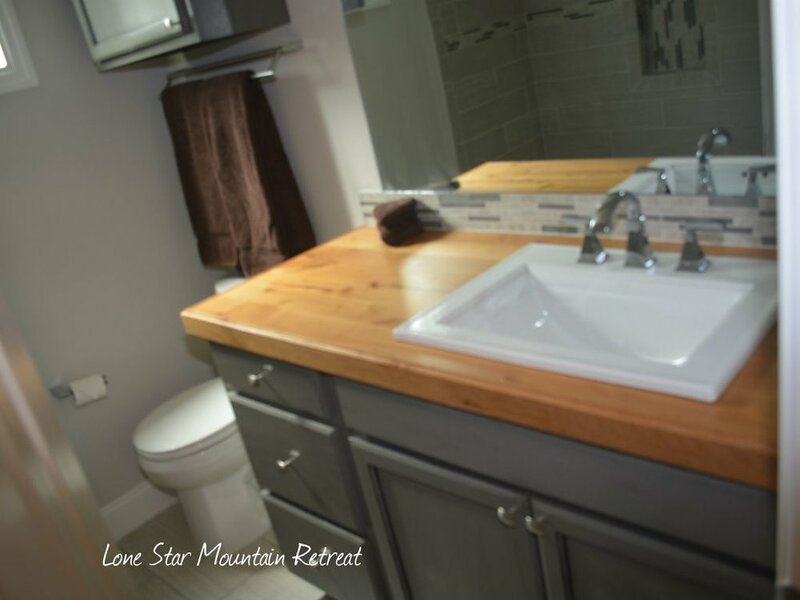 Although peaceful and secluded, the Lone Star Mountain Retreat is close enough to the heart of Summit County to enjoy the comforts of urban life. 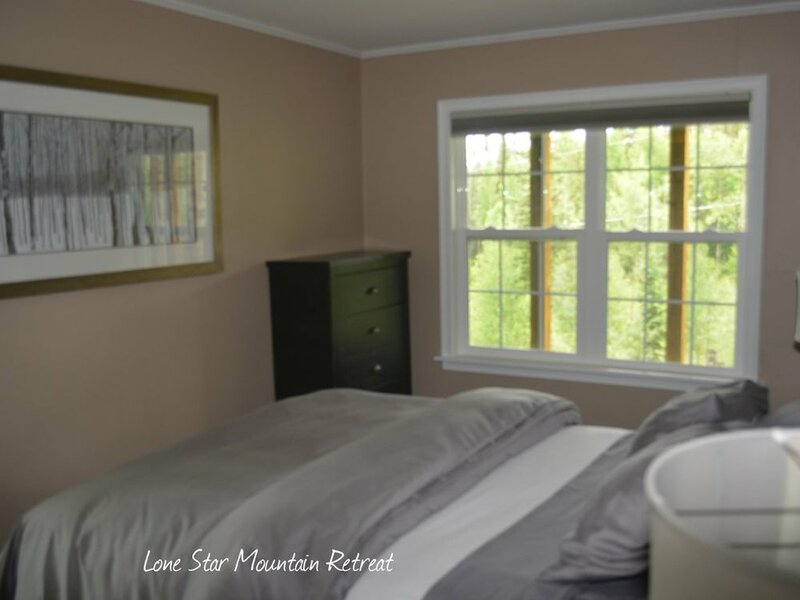 We are minutes from a multitude of summer and winter outdoor activities, both in the Silverthorne/Dillon area and in nearby Keystone, Breckenridge, Copper Mountain, and A-Basin. From downhill skiing at nearby world-renowned resorts to exploring the hundreds of miles of trails that wind through the Rockies, biking, boating, rafting, fishing, shopping and so much more...you will find it all to be within easy reach from our home at the top of Mesa Cortina. 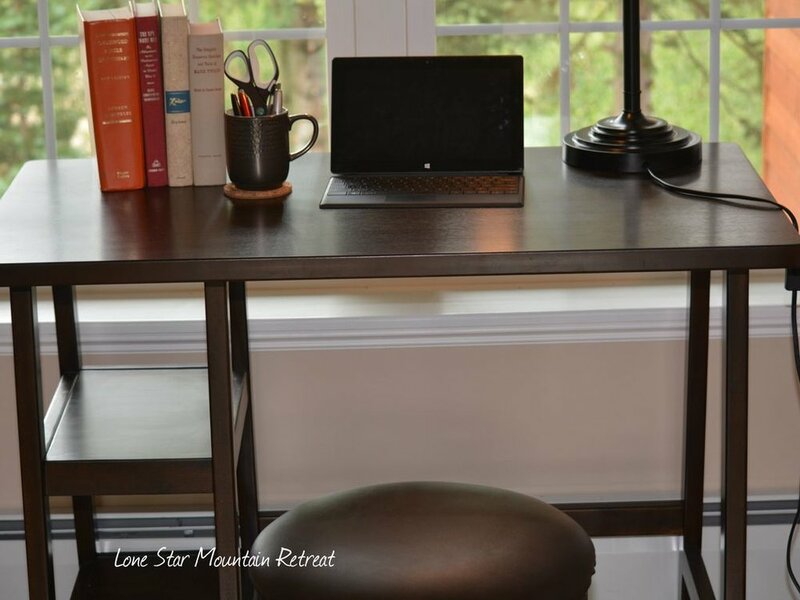 This home was fully remodeled in 2016 and features tray ceilings, hardwood floors throughout, a large stone wood burning fireplace, an open floor plan with an abundance of windows that provide spectacular views from all sides. The updated gourmet kitchen features granite counters, all new stainless appliances and cabinetry and is fully-stocked for meal preparation. In addition there is a large wrap-around deck equipped with a gas grill and outdoor seating for dining al fresco while taking in the beautiful views and regular wildlife sightings. Bedrooms and bathrooms are equipped with luxury towels and linens to make you feel completely pampered during your stay. The master bedroom suite is outfitted with a king-sized bed, a large closet, and a separate living area with TV and desk. 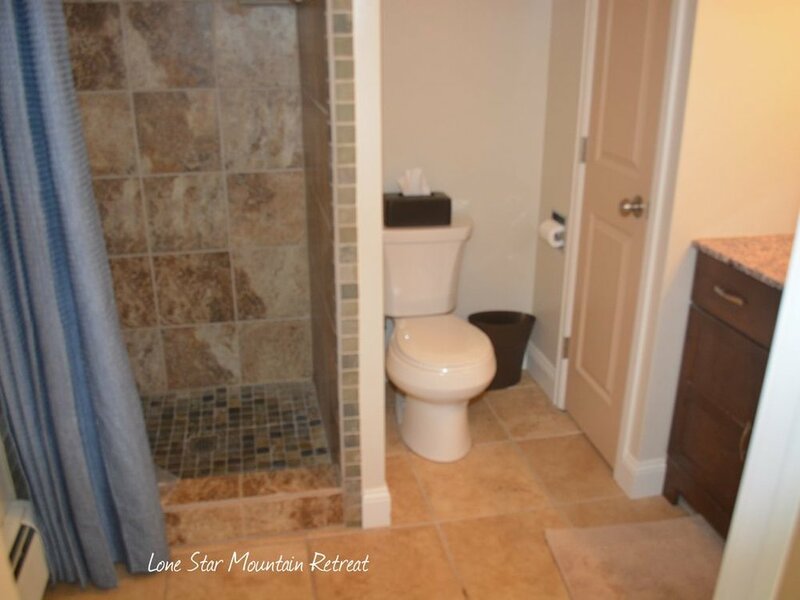 It has its own remodeled bathroom and a deck view of Buffalo Mountain. The bottom floor features two separate bedrooms each with queen-sized beds and sitting areas with flat screen TVs. The fourth bedroom is our bunk room, with two sets of bunk beds that both kids and adults will find quite comfortable. The home can comfortably accommodate 10 people.